HKScan Denmark A/S is Denmark's largest supplier of chicken products for the national and international markets. The company, who is behind the popular brand 'Rose', is owned by the Nordic meat expert group, Finnish HKScan. HKScan Denmark A/S procures its weighing systems from OCS Checkweighers. 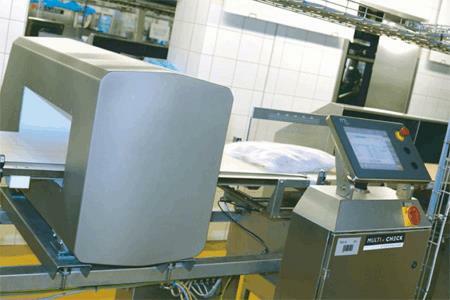 The German high-tech specialists are known for making high precision weighing systems that comply with the strictest requirements of the food industry.